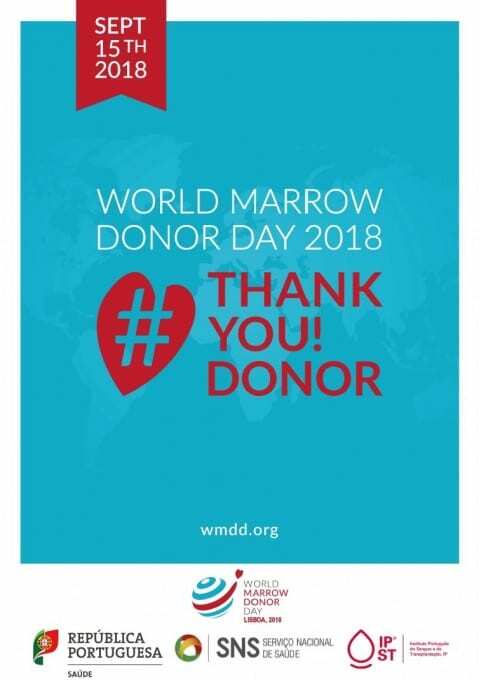 On September 15th, The Portuguese Blood and Transplantation Institute (IPST,IP) will celebrate World Marrow Donor Day. On this ceremony we will thank all effective cell donors that helped to save lives. 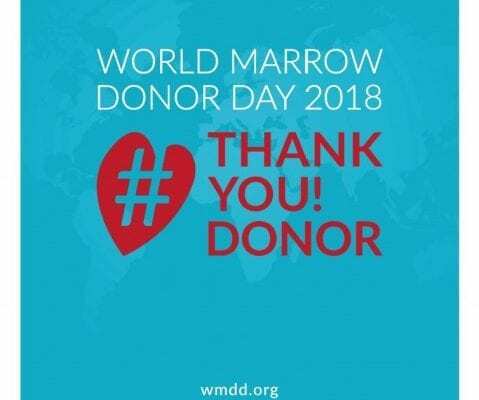 Portugal, not only have one of the largest number of registrations for potential donors, also had around a 1000 cell donations for patients, in Portugal and the rest of the world.